Beychella is in session. Beyoncé's headlining 2018 Coachella performance will be remembered in history as one of the festival's best and now, Netflix has commemorated that moment with a concert film christened Homecoming (HΘMΣCΘMING). According to the New York Times, Homecoming will offer a detailed account of every stage of the set's evolution from its conceptual stages to its execution and subsequent reputation as a reverberating pop cultural statement. 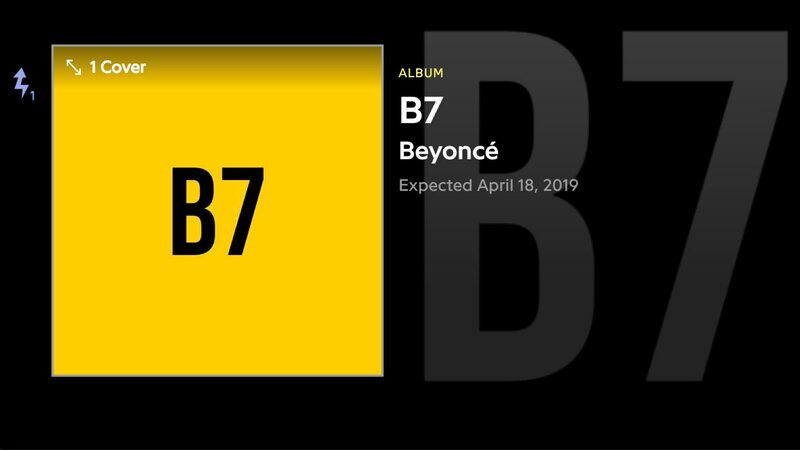 A 40-track live album – essentially, Beyoncé's setlist – is also out now on all major streaming platforms. Watch the trailer for Homecoming and listen to the live album on Spotify below.